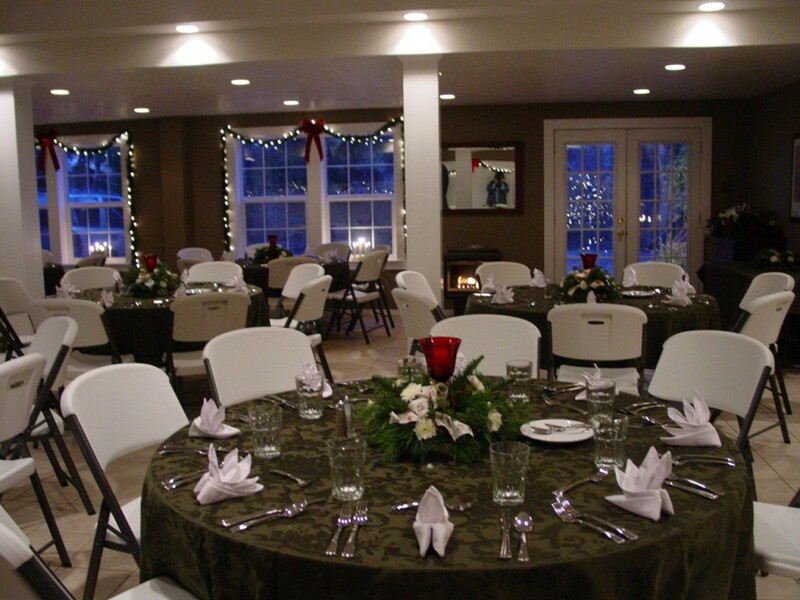 The Inn at Harbour Village is the perfect choice for couples, offering not only a beautiful setting for the ceremony and buffet, but also an inviting place for family and friends to stay at while they celebrate this special occasion. 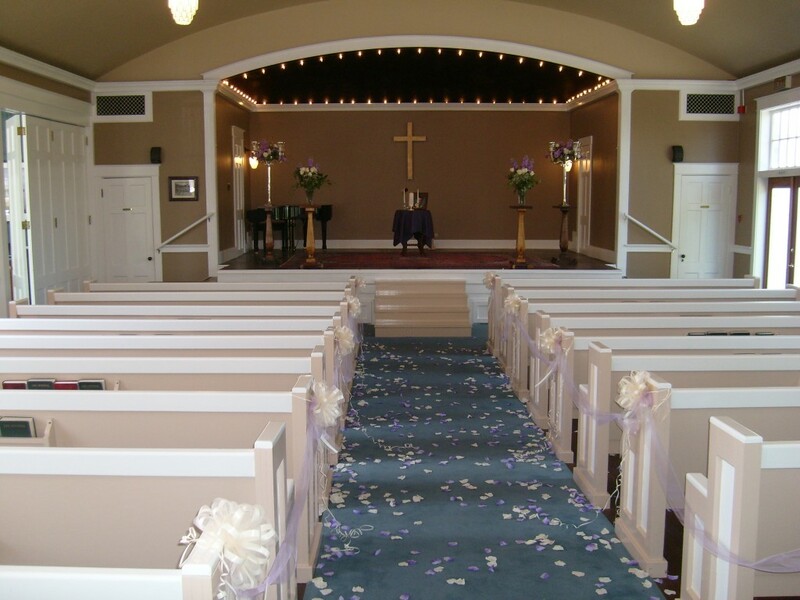 The exquisite 1926 chapel and bell tower adjoining the parlor are the ideal setting for ceremonies that are romantic, intimate and unique. 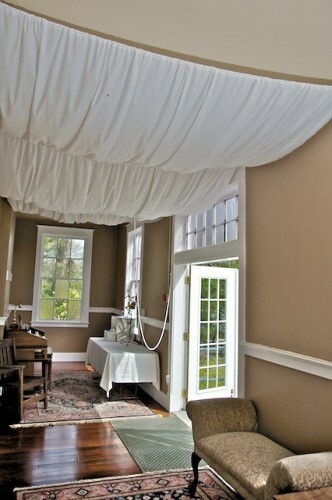 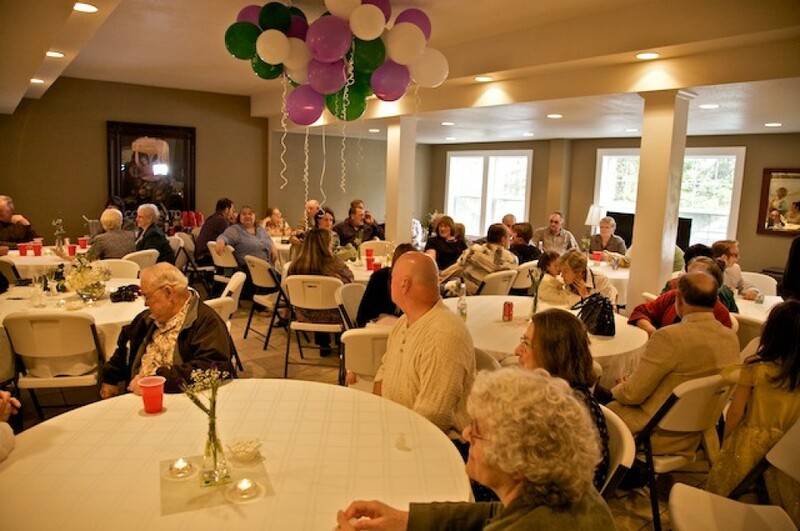 The elegant parlor, which can be entered from the chapel by folding back the tall floor to ceiling doors, provides a lovely setting for your receiving line, hors d’oeuvres before the banquet or a small buffet. 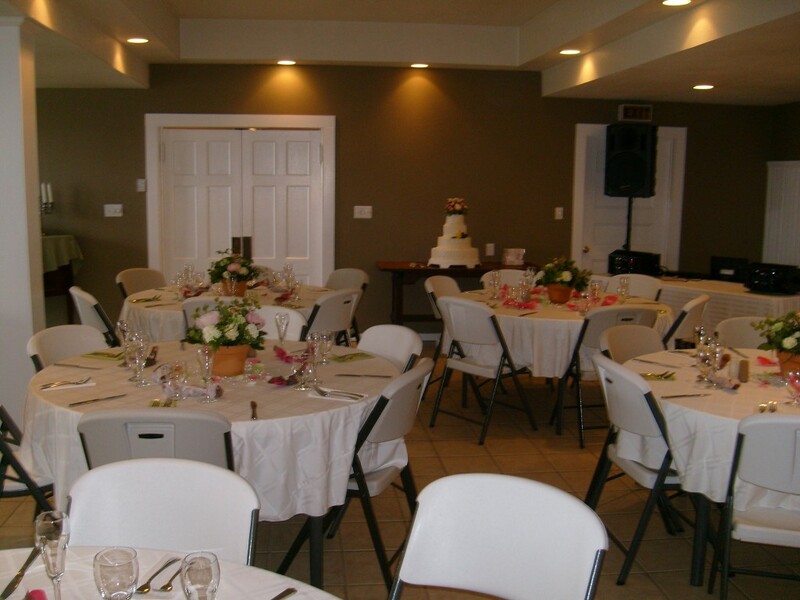 The banquet hall, located on the lower level, can host a sit-down dinner for up to 90 guests or a buffet table reception for 72. 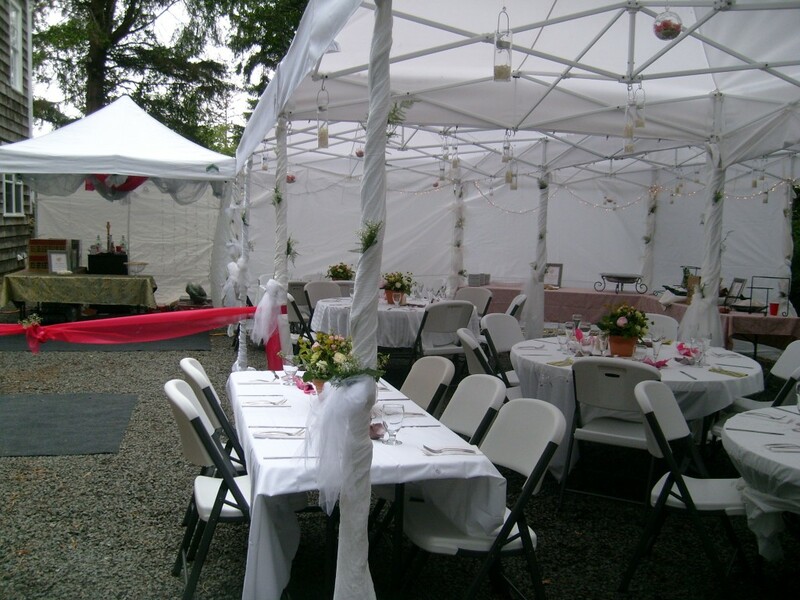 For larger wedding banquets, space can be extended with a marquee tent. 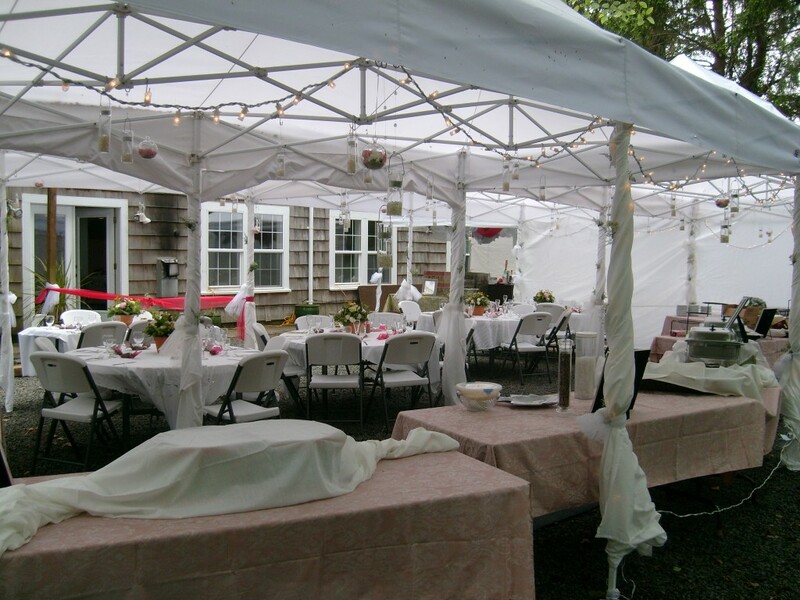 The inn’s beautifully landscaped grounds can be used for outdoor weddings, picnic style buffet luncheons or dinners or as a backdrop for wedding photographs. 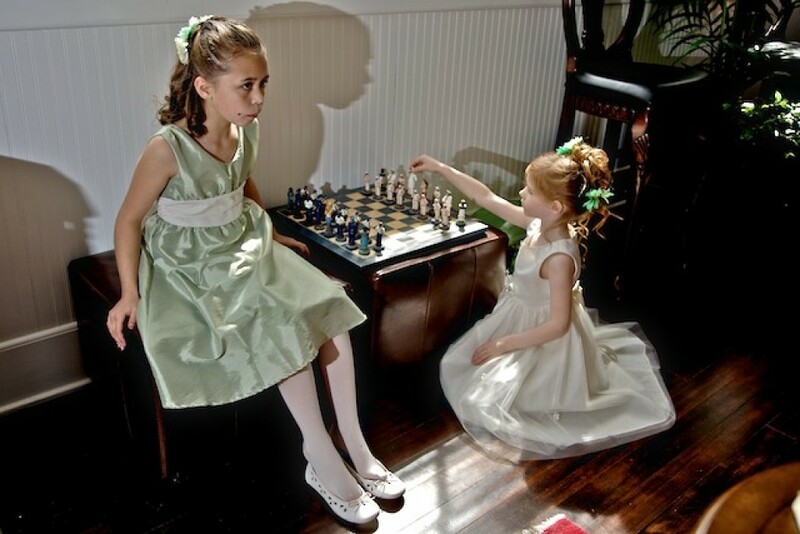 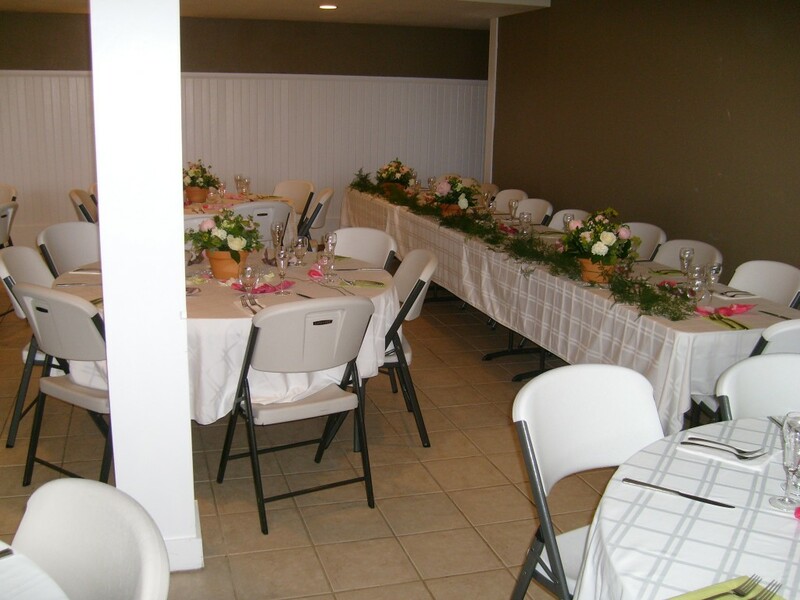 The 10 Guest rooms allow for family members and close friends to share in the excitement of all the memorable happenings surrounding the preparations the evening before and the morning of the actual wedding ceremony. 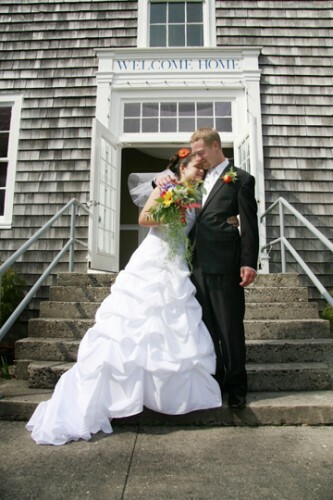 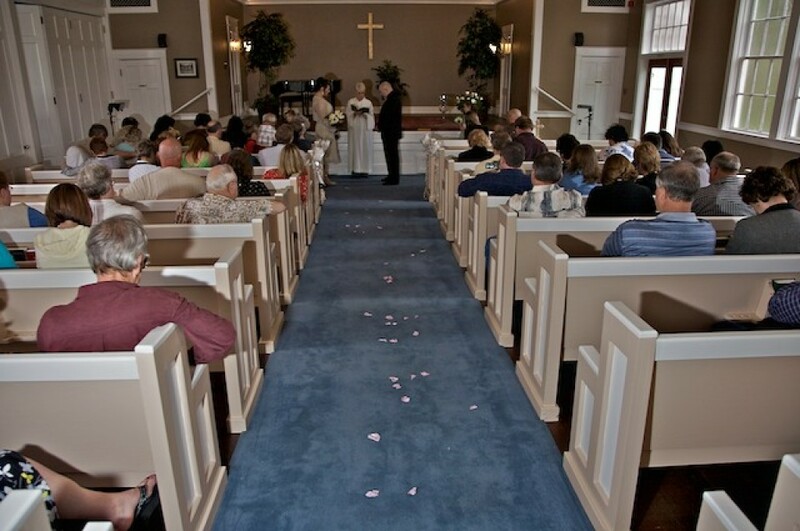 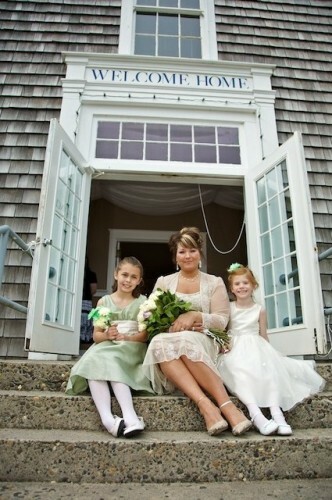 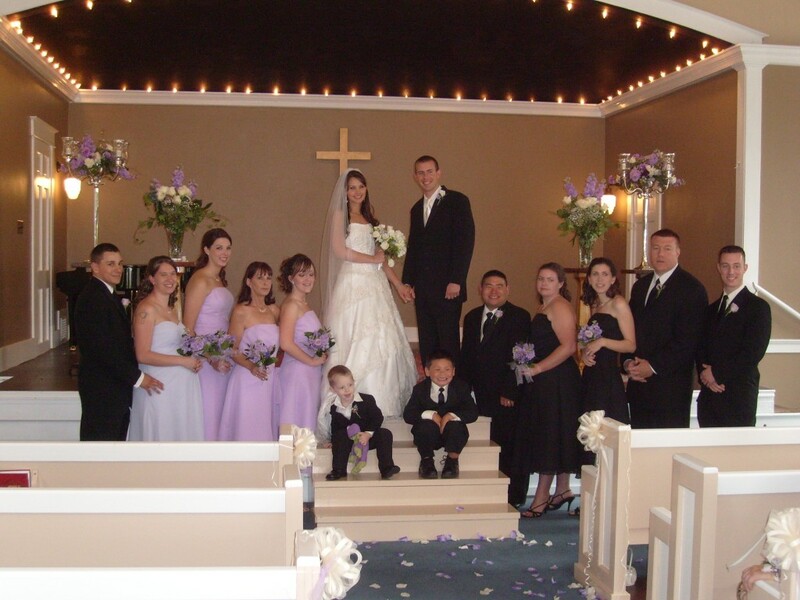 Our inn keeper is an exceptional wedding planner, and can help you with every detail. 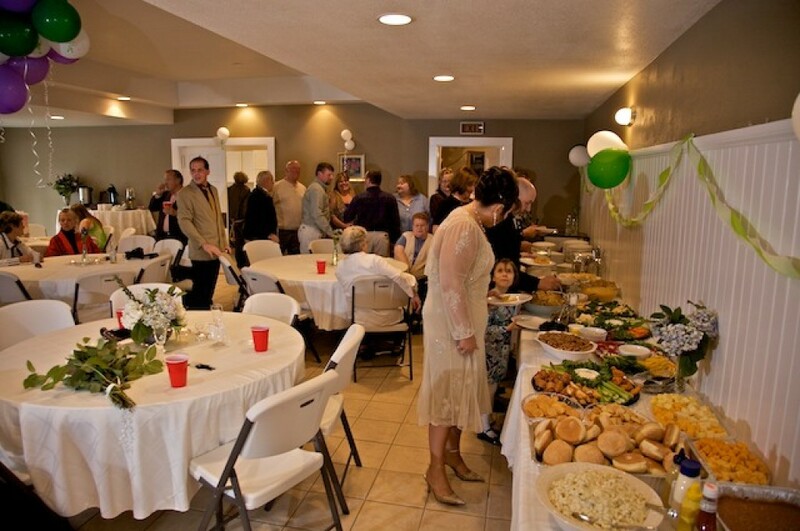 Quietly elegant or laid back and informal, sit down dinner or picnic style buffet, the choice is up to you. 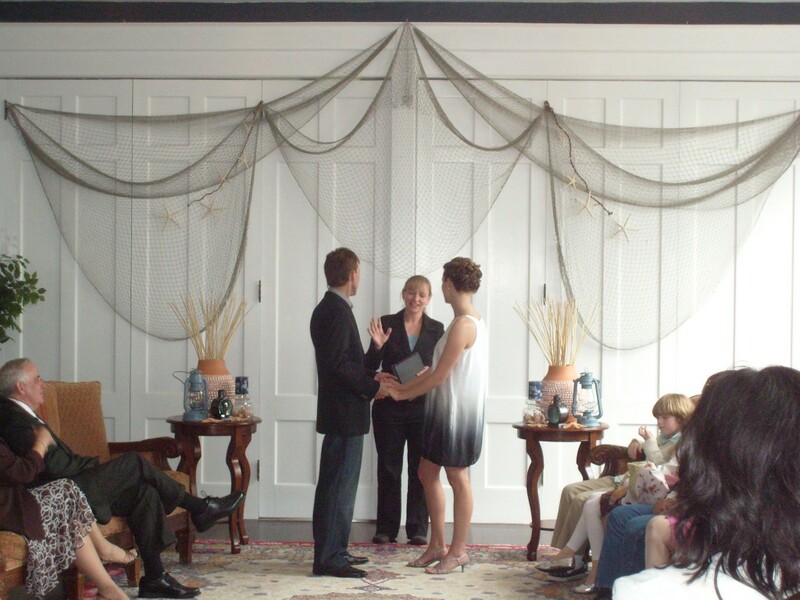 Whatever your decision, you can be assured of gracious hospitality and personal attention to all the details to make this a day to remember.